When shopping for a new RV, the goal to smart shopping is to determine the type of RV that best suits your needs and your budget. If the prices are way over your spending limit, you will have to make some compromises. For any given type and size of RV, there can be a sizable range of prices; in many cases it can amount to thousands of dollars. Besides selecting a model toward the low end of this price range, there are a number of other ways you can keep prices within your reach. You might go to a smaller unit, or skip some of the more expensive options. Many of the options, such as a roof air-conditioner, an AC generator or a microwave oven, can be temporarily ignored and added at a later time. To get the most out of your shopping, there is definitely a right and a wrong way to go about it. The wrong way is to wander around looking at different RVs on a dealer's lot or at an RV show and then go home. The right way to do your shopping is to have a clear-cut objective. Carry a note pad and a pen or pencil. 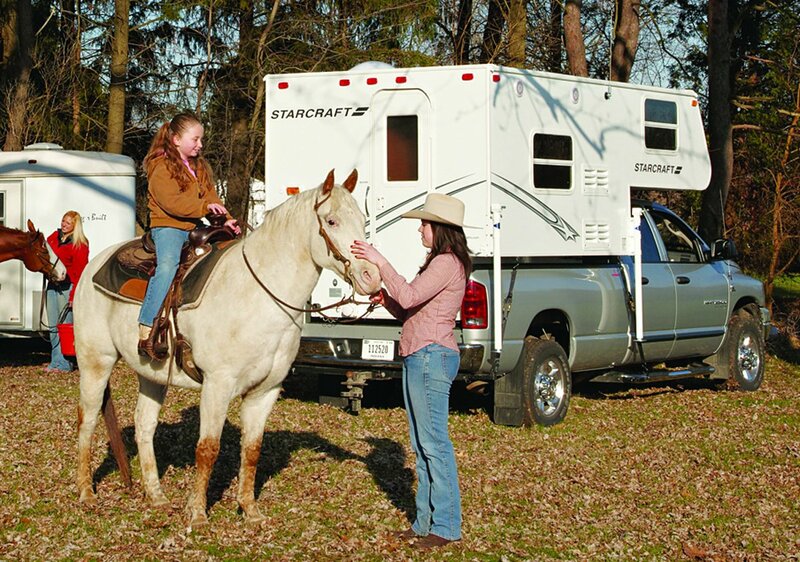 You might even want to list in the front of the notebook the type, size and price range of RV you are shopping for. Referring to this during your search can help keep you on the right track and eliminate nonproductive excursions into fantasy land. When you find a model you like, collect the literature on it, but also make a note of the brand, model, size and price. Write a few descriptive comments, and list everything you like and don't like. This should get you down to two or three units that meet most, or even all, of your requirements. Navigate this site to obtain an overview of information. Take a look at our "RV Planning Worksheet" to help you put things in perspective and to help you determine your personal RV needs. Plan to go to an RV show. You will have the chance to look at a wide range of models and talk to a number of different dealers in a relatively short time. For a list of upcoming shows, check out our shows and events listings. Visit a campground or an RV resort close to home and talk with some of the owners. Ask how they use their RVs. Find out what they like and don't like about the specific type of unit they have. 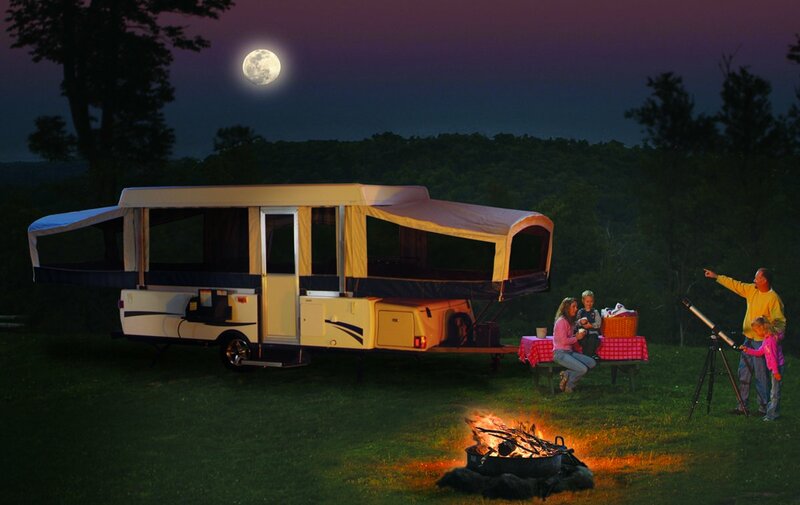 Watch and learn all about RVs on RVtoday -- Television for Today's RVers on the Outdoor Life Network. Consider subscriptions to such magazines as Trailer Life and/or MotorHome. 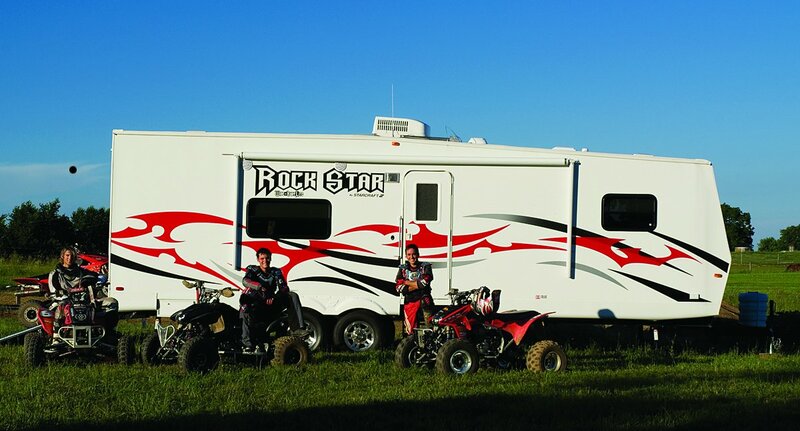 Think about renting an RV to get a taste of RVing, or talk to an RV dealer in your area. Talk with current RV owners -- friends, relatives or neighbors. If you decide that a pre-owned RV is the way to go, then check out RV Search, the ultimate source for used RVs!